Firstly, I'm so happy when get many feedback from everybody. 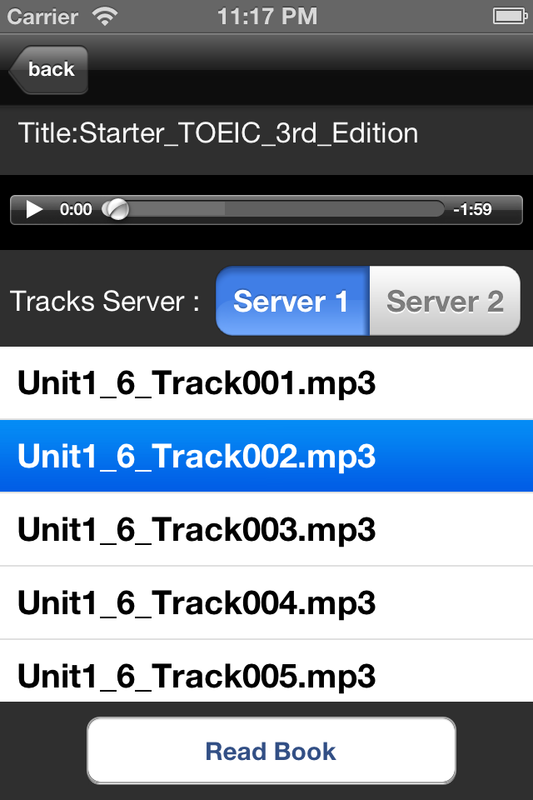 Now, our app will support two server for playing sound. Wanna upgrade your English level ? Then install “English collections” ! 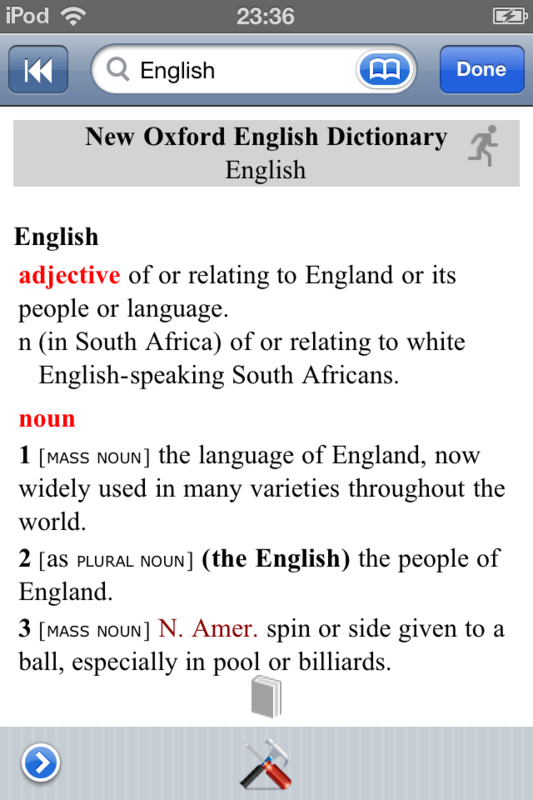 "English collections" is learning english application. "English collections" is classified according to subjects: IELTS, TOEIC, TOEFL, BASIC ENGLISH, ENGLISH DAILY ...And TOEIC Practice 2 is one part of the "English collections" . 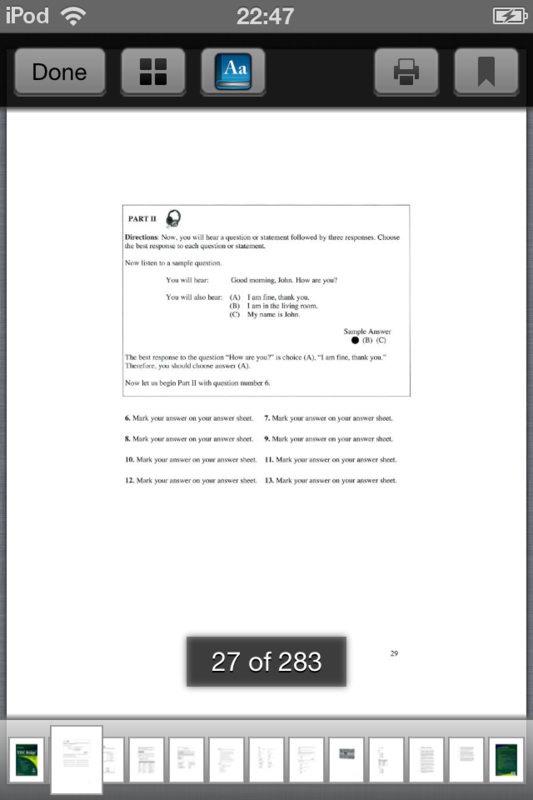 "TOEIC Practice 2" is an efective tools designed to help users achieve a higher band score in the TOEIC TEST. 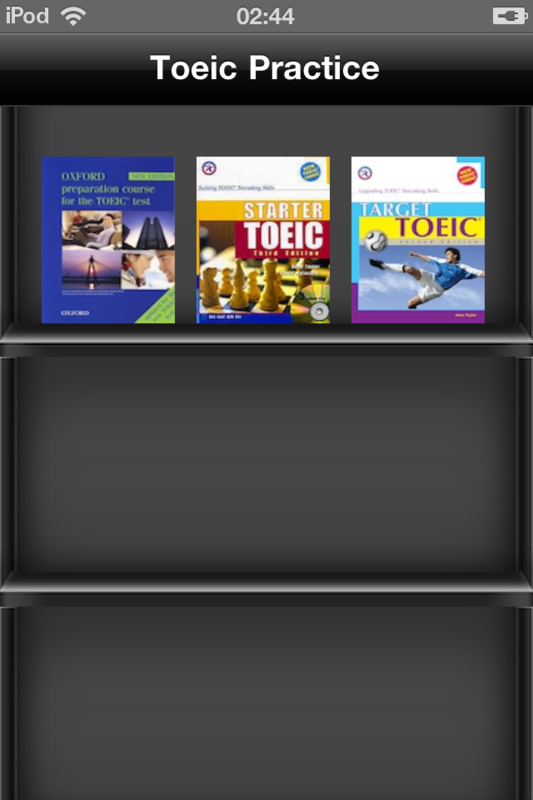 "TOEIC Pracice 2" is pretty GUI,simple design, easy to use. - audio online for each book. - best user experience: you can both read text and listen to the audio as you do the real test!!! Users will be able to familiarize themselves with innovative question types found on the TOEIC test in all four skill-based test sections: reading, listening, speaking, and writing. - zoom,slide,thumbnails, send email, bookmarks... while reading book.